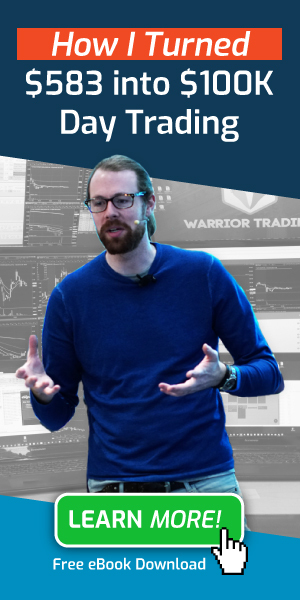 Tradervue is a great tool for both beginner and experienced traders who want to analyze their trades so they can understand where they need to improve. This is an excellent program and we definitely recommend it. Tradervue was founded by Greg Reinacker as a platform intended for stock, forex, futures and option traders. 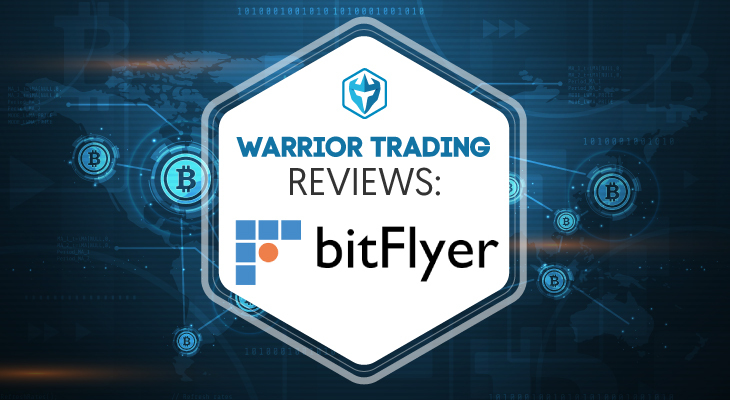 As an online platform, it has provided a smart way for traders to plan, journal and learn the performance of different trades. As a result, traders are able to come up with strategies and structured approach that helps to ensure profits. Apart from tracking the performance of different trades, traders have the chance of tracking mistakes as well as testing new strategies finally improving their trading. While the mission and vision of Tradervue is to make you a better trader, the company also provides a structured approach to risk management. This is important in that traders are able to lower their risks finally improving their chances of making profits. 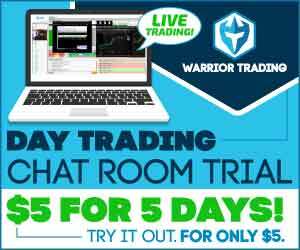 Although traders have made use of social trading applications like StockTwits to gather news and ideas, a void has existed when it comes to sharing actual trade ideas. These ideas include entries, exits and the thought process behind trading. As an online trade journal, Tradervue has helped to fill this void providing real trades to real traders. As said earlier, a trading journal provides a great opportunity to traders to improve their trading and become profitable. As one of the most powerful online trading journal, Tradervue has the following features. Traders can import trades directly from the broker or trading platform. They can also import trades from a text file or Excel file. One thing you need to note is that Tradervue may not support all brokers. To learn which brokers are supported, visit Tradervue website. Users have the chance of making notes about their trades. With the Daily notes feature, one can make notes about their trading day as a whole. Notes can also be recorded for days not traded. Tagging is a great feature to select particular trades for later analysis while filtering allows you to search for specific trades. You can use symbols, tag, duration or date range. Results can be viewed as reports or journals. Traders have the opportunity of accessing chart studies that include moving averages, Bollinger bands and ATR among others. You can add comparison charts with an index sector or with another stock. Apart from that, one can also run P&L charts for the whole trading day and highlight where particular trades fit. 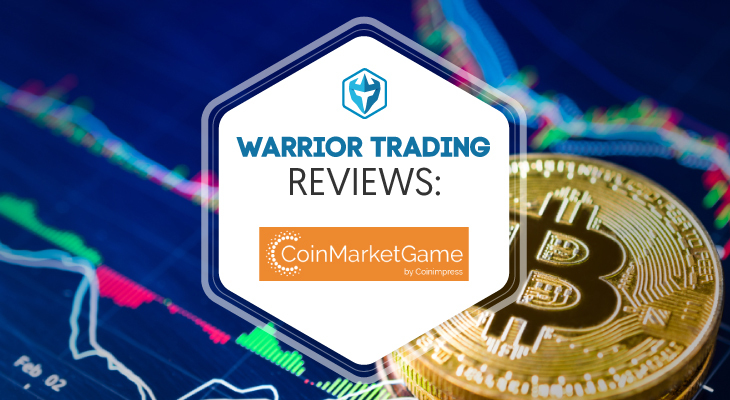 Users have the chance of analyzing their performance with the goal of improving their trades. Overview reports enable traders to have a glance of their daily and cumulative P&L, volume and win percentage. This is done to spot patterns or trends. Detailed reports with statistics are available too. They allow traders to dig into their performance and make the right decisions. Thanks to available statistics, traders have the chance of calculating results based on price, volume, market movement, instrument behavior and symbol among others. With Risk analysis, traders can analyze their performance based on risk multiples. Even though risks have different amounts on every trade, the report will provide you with a better understanding of your risk adjusted performance. The system allows the generation of advanced, comparison, tag, tick based and liquidity reports. With these reports, traders are able to view trades plotted in fine detail by duration, volume and day/time. Traders have the opportunity of sharing ideas and trades with the community. Not only will they be able to receive a feedback but they will get to learn too. Even when the trades do not work, the platform will allow you to share. While not every trade becomes a winner, you can help others learn from your strategies. Don’t worry about your privacy. Sensitive information like P&L plus your share volume are excluded when sharing. Your notes, selected charts, buy and sell points among others are some of the details shared with other traders. In order to start using the service, you have to create an account. Once you click on sign up, fill in the required details and submit. Account verification is needed and afterwards, you can log in to your account whenever you want. 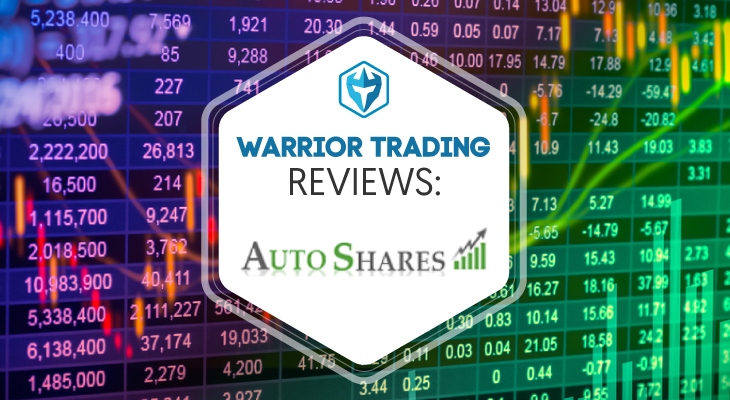 Features offered with the free plan include 100 stock trades per month, access to trade journal, limited reports and trade sharing. A free 1 week trial is offered for users who want to try more features than those available in the free plan. The silver plan costs $29 per month and has the following features: unlimited trades, enhanced journal, advanced reports and sharing among others. If you want to try out the Gold plan for free, a 1 week trial period is offered. You can also subscribe to Gold plan charging $49 every month. Features available include those in Silver plan plus risk analysis, exit analysis and commissions among others. 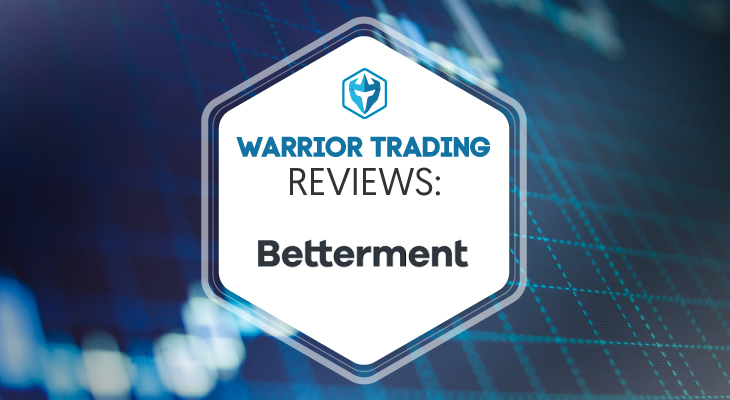 As a trader, you can improve your trading performance by subscribing to any of the available plans. The platform is simple, fast and powerful. A wide range of features are available and they include trading journal, trade sharing and reports. 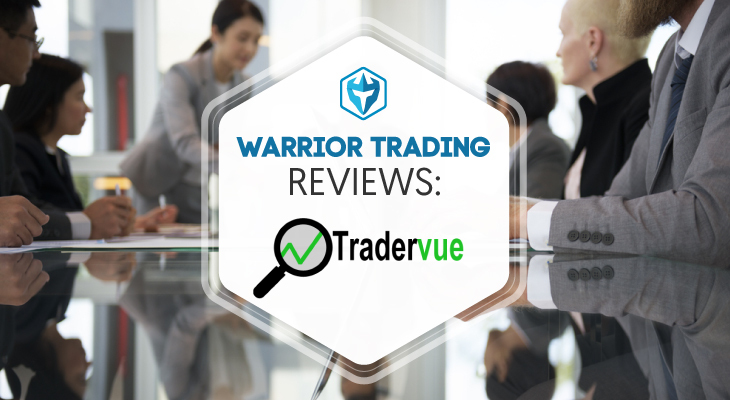 Visit Tradervue to learn more!